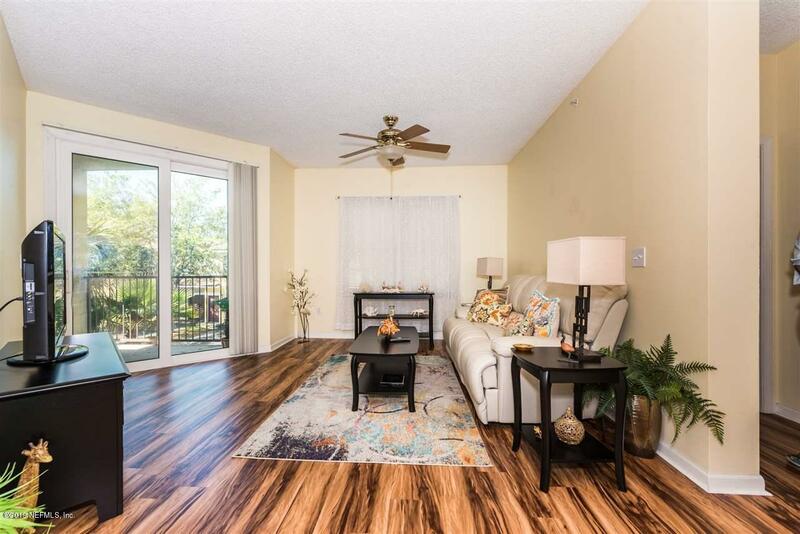 Beautiful unit at Las Palmas on the Intracoastal just north of Historic Downtown St. Augustine. Nicely updated and maintained, this is super clean and ready to be your new home. 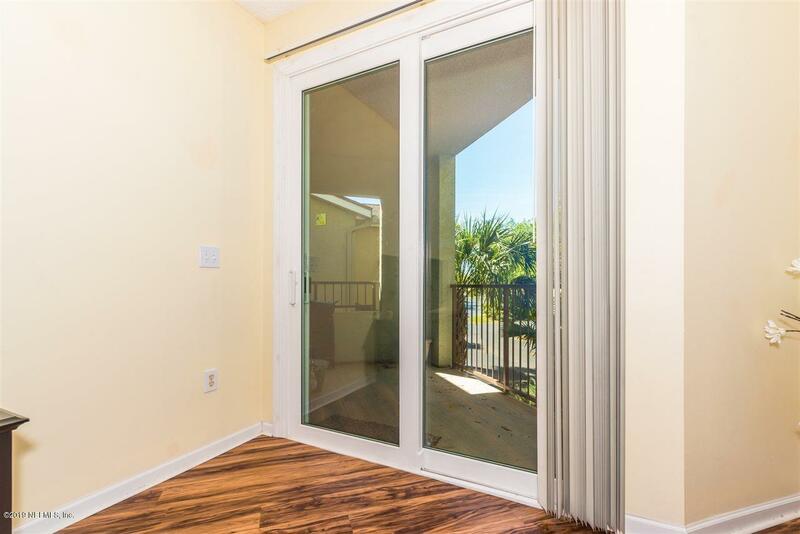 Some great updates like the flooring, newer a/c, and new sliding door and windows grace this unit. Great detached garage for all your toys. Enjoy the amenities like the clubhouse, fitness, tennis, and the pool with the beautiful marsh views. 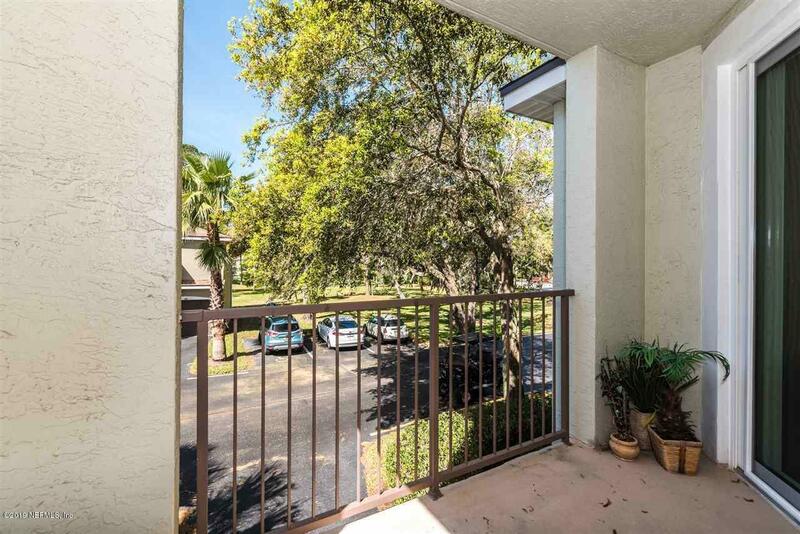 Your lanai overlooks park like setting and is steps to the amenities. Such a great location to live! 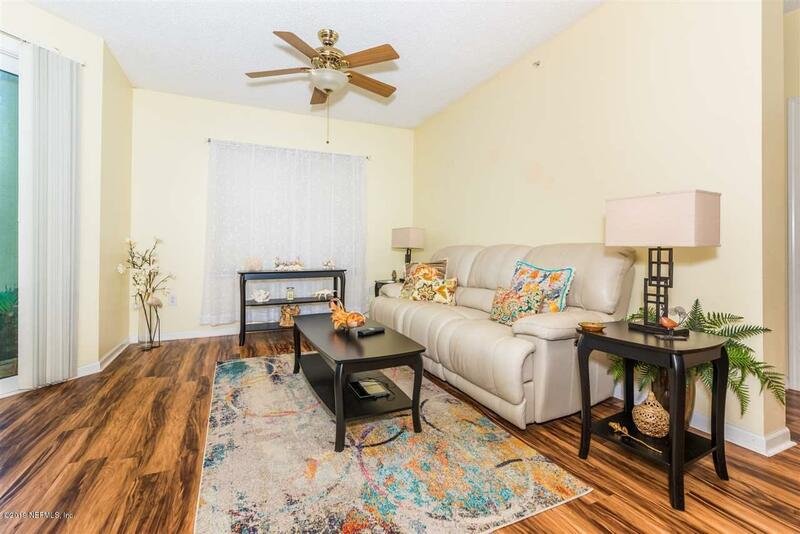 Just a short bike ride or drive to all of the great restaurants, attractions and venues in Historic Downtown St. Augustine, or over the bridge to Vilano Beach to search for shells or enjoy the eclectic restaurants and shops. You will want to make this your St. Augustine home.